We are pleased to announce our pre-launch “Software as a Service” (SaaS) learning management system, EthosCE Professional. The new hosted, subscription-based product is designed for continuing education organizations that require a robust LMS to streamline the delivery of live and enduring CME activities, but do not wish to host an LMS internally or require extensive customizations and integration with 3rd party applications. Here are some of the key features contained within EthosCE Professional. To learn more about EthosCE Professional version, please visit us at the Annual Alliance for CME Conference in San Francisco, CA on January 26th-29th at Booth #617 or call us at (267)234-7401. 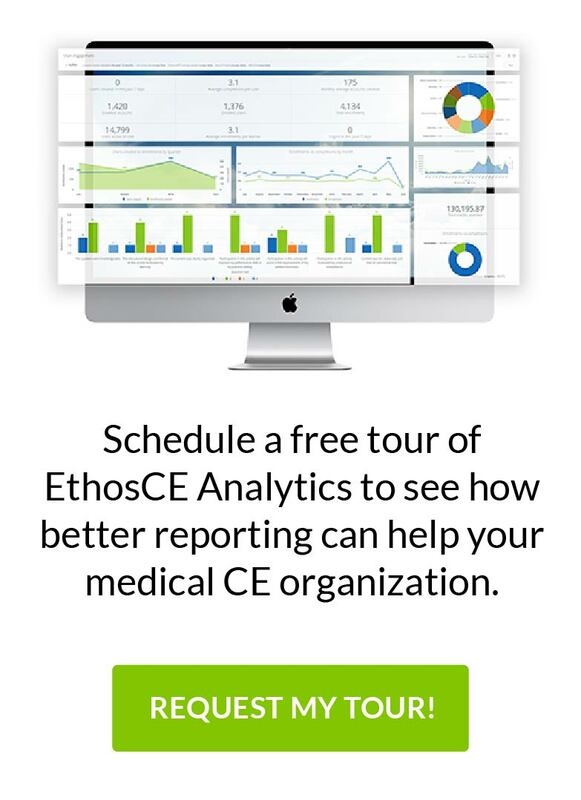 Streamline and automate your CME enterprise today with EthosCE Enterprise or Professional! Branded Web interface and templates. Full CME course, assessment, and certificate suite. Unlimited learning groups, courses, and certificates. No restrictions on number of learners. Support for all multimedia course formats. News feeds, RSS, and calendars. “Share This” social media integration. Ongoing support, tutorials, and software documentation. Welcome 2013! Is Interactive Video Right for Healthcare Continuing Education?